BREAKING: DJ Duo Venice Breaks Up. What\’s Next for Gino Souto? Goodbyes can sometimes be hard depending on the situation. In other cases, goodbyes can mean a new beginning is coming. If you have not heard the news already trance/progressive house DJ duo Venice has unfortunately called it quits and have decided to continue their music careers solo. Alex Marrero, 26, will still be continuing his career under the name Venice, as Gino Souto, 25, will start a new journey. The news was broken to the public via Souto\’s social media accounts early afternoon on May 1. There is, of course, an old saying “when one one chapter closes another one opens.” The Venice chapter in your life has come to end, but that means an even better chapter of your life is about to start. Are you ready for it? In this new chapter, that is about to begin what can we expect? A new sound from you, or will trance/progressive house be the genre of choice still? You just recently posted a picture to your socials with the caption “M E T A” following with a #ChangeIsComing and tagged Denver, Colorado in it? This post has been raising a lot of questions. Care to elaborate on that for us? What do you hope to accomplish with this new chapter that you are about to embark on? It seems like you have a couple of secrets that you are keeping from us? What is one secret that you can share to the public? 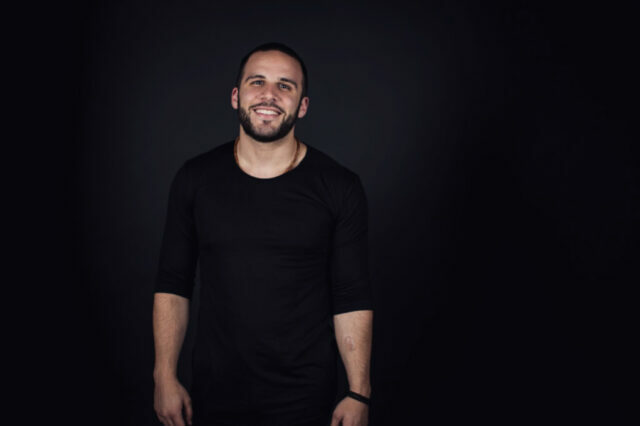 If there is one thing that we can take away from this interview is that Gino Souto and his musical talents will not be fading into the darkness (a little Avicii reference right there for everyone) anytime soon. There are big things in store for Souto and the public will soon get a hold of those plans. Souto has taught us that life throws curve balls at you, but ultimately the only person that has control on how you catch that curve ball is YOURSELF. For the latest news and updates about this breaking story make sure to keep checking in with EDM Chicago for exclusive press coverage about this BREAKING story.